Many years ago, at an Alpine Garden Society plant sale stand at Harrogate Flower Show in spring I saw and bought a most unusual rhododendron. 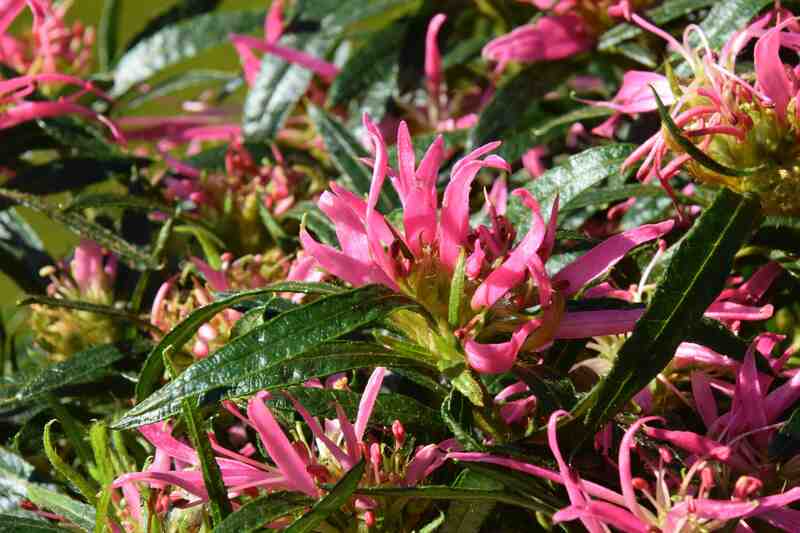 It had ribbon-like leaves and flowers that were spidery with very narrow petals and it rejoiced in the name of Rhododendron stenopetalum ‘Linearifolium’. It was not really a thing of astonishing beauty but it was certainly unlike anything I had seen before – best described as a collector’s plant or, if you were unkind, it was the sort of thing that only its mother could love! So I was surprised to find in the local Supavalu (Irish supermarket chain) today, some plants that looked as if they were this, only they were in three different colours and were labelled just as ‘spider azaleas’. I was pretty sure from the first glance that these were not Rhododendron stenopetalum ‘Linearifolium’, partly because there were the three colours and also because the leaves, which are greyish and distinctly hairy in that plant were shiny and almost hairless in this one. So what was it? 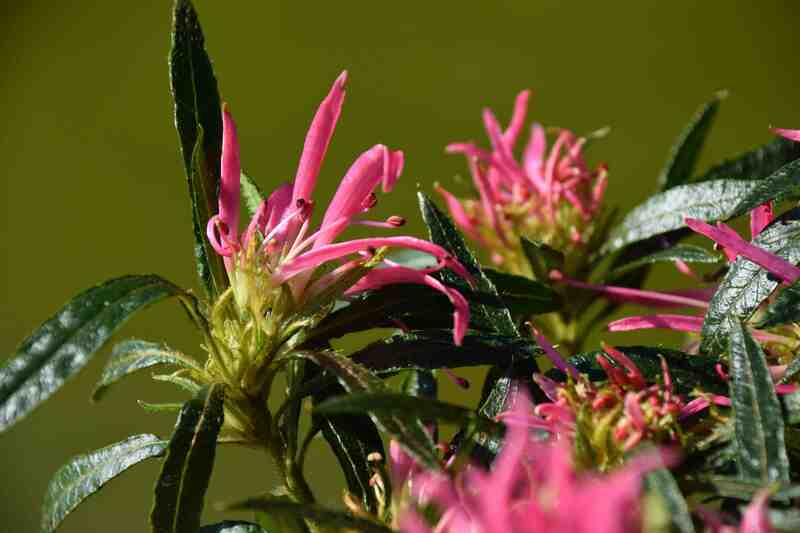 A bit of investigation seems to confirm that someone in the Netherlands saw potential in Rhododendron stenopetalum ‘Linearifolium’ and crossed it with the slightly tender, common R. simsii (as the pod parent), the azalea used as the potplant for indoor display. It seems likely that, if my identification is correct, the cross was made in 2001 and the plant named in 2003. This original plant is called ‘Fuji’. obviously more crosses were made or that original plant mutated to give the other colours. I am assuming that my plant is the original ‘Fuji’ because the colour seems to match. Is it better than the more normal types of ‘azalea’? Well I can’t comment on that. 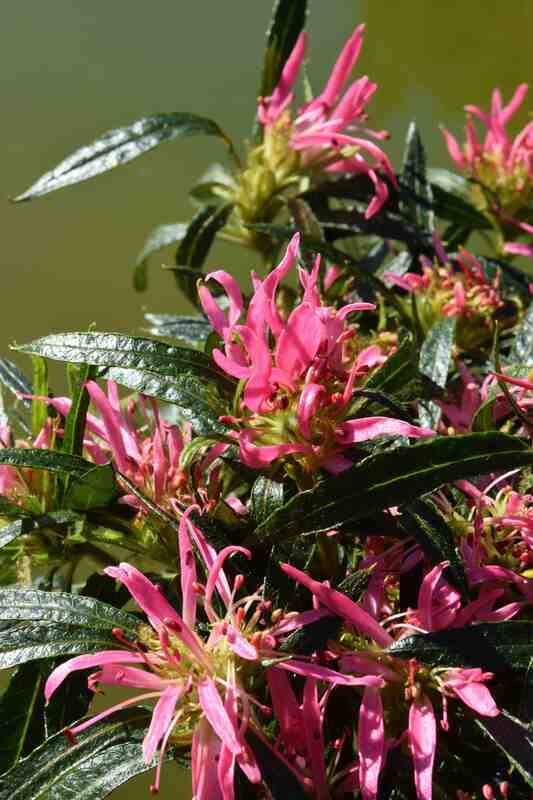 Do we need an azalea that looks like a cleome? I am not sure but it is certainly different and I will be planting it outside once flowering is over and let it do its stuff. It would be good if, through breeding, it is slightly hardier than the pod parent.